With "Be a SEO PRO! Installer" software, you want to see measurable results reflected in your company's search engine rankings. In reviewing the best SEO applications, we based our rankings on both standard SEO features and elements that make each one stand out from the rest. Be a SEO PRO! Installer is the only SEO software program that guarantees you top 10 Google rankings - or money back. Tools included: search engine submitter, ranking checker, link builder, keyword analysis and research tool, Web site optimization editor and many more. You can already picture thousands of visitors opening their wallets to give you their cash, holding their credit cards to add to your bank account. Indeed you're just one step away from getting the richest guy's top position in Google. Still there's a thing you must know: where's your site right now? Is it moving higher at an ultrasonic speed so you can leave it alone and go on a Miami vacation? Or did you get stuck somewhere on Google's page 4 and need some quick action? Instantly check where you rank, for all of your keywords, in all search engines! This its a must! 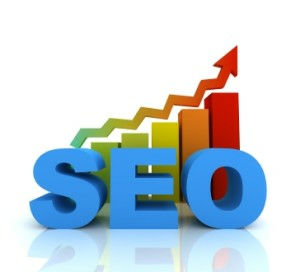 Its the best SEO tool already made! Begin to be successful today! !